Jukasa is a great opportunity and learning experience, the environment and staff are great. 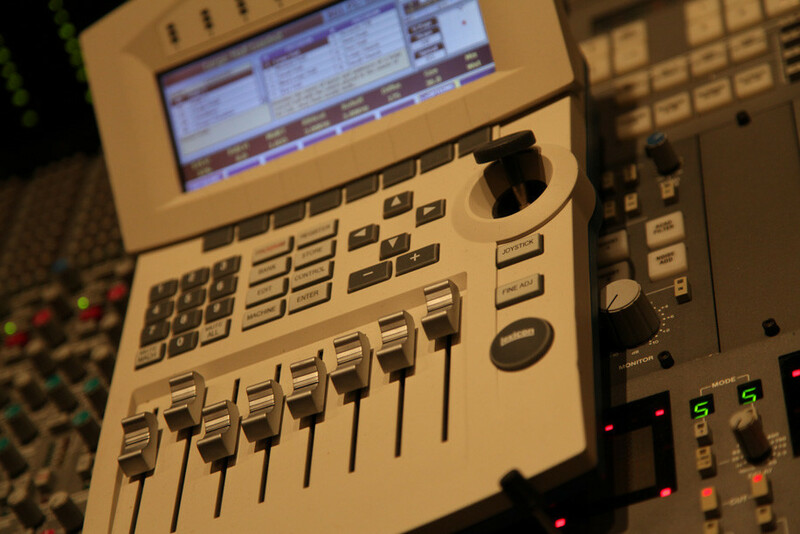 The hands on work is perfect for the field of audio engineering and production, during my time there I learned everything from running an SSL console to the proper miking and recording of each instrument. From start to finish our experience at Jukasa was world class. The moment you lay your eyes on the control room you realize what kind of quality you are going to get. We couldn't have asked for a better finished product. My time at Jukasa was fantastic. Great instructors with lots of hands on work and an amazing facility. It's a definite recommend for anyone looking to get their feet wet in the recording industry. As a student of Jukasa School of Recording Arts, I immediately felt welcome into the studio atmosphere. There was no hesitation that this is where I belonged. My experience at the studio enabled me to meet new people and connect with others in a friendly, professional musical atmosphere. My instructor was very knowledgeable and approachable. He answered any questions I had with honesty. During the course I was taught mixing techniques, microphone types and placement, studio etiquette, patching, time-based/dynamic processors, equalization, etc. One of the highlights during the course was learning to produce and mix music on the legendary SSL Abbey Road console! I would definitely recommend Jukasa School of Recording Arts to anybody interested in music recording, engineering and production. The program is accessible to all skill levels and the combination of both theory and practical hands-on learning styles is very effective. The skills I learned at Jukasa School of Recording Arts have greatly prepared me for my future endeavours in the industry. Totally recommend! Currently, I am seeking new, exciting opportunities throughout the live entertainment industry as well as nearing completion of the Show Production & Event Management Program at Metalworks Institute.